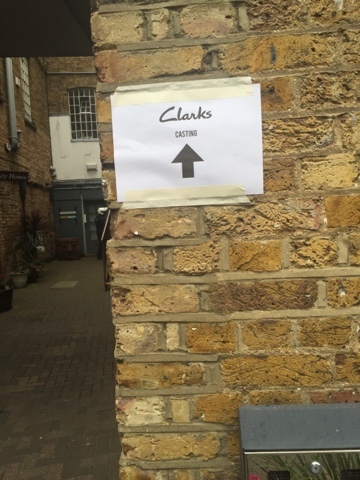 Today Mya had a casting for Clarks. Her feet were measured and the photographer took a few pictures and off we went. Now it's just a waiting game to see if she books the job or not. 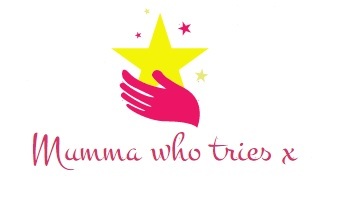 As I do after each casting, I've got my fingers tightly crossed. After the casting we took a spontaneous trip to Sealife. I've been before well over 10 years ago and have never had the chance to take Mya. She was initially scared as the entrance was a bit dark. Once we got through she was fine and full of awe. 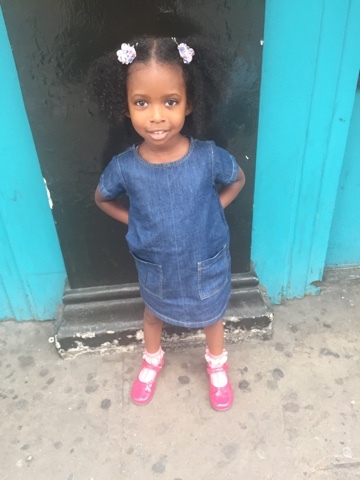 I was in two minds of how she'll be but was glad that she was so excited and happy to spend the day with mummy on another adventure. Mya wanted to look at everything and for mummy to read all the information. She was very intrigued and I hope this trait sticks with her for as long as possible. 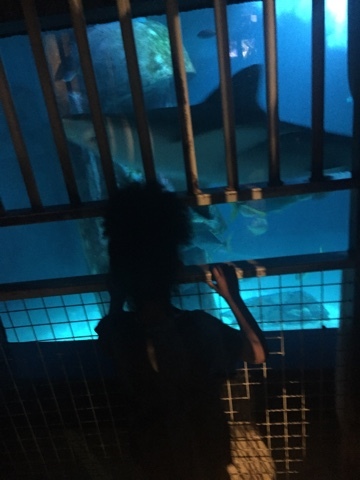 She absolutely loved the sharks and we spent most of our time observing them and looking at their teeth. We had an amazing day and I'm so glad I had the time and chance to take Mya there. 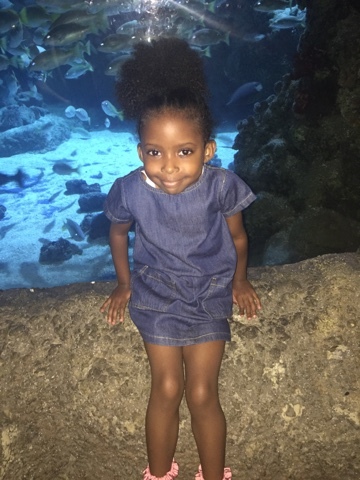 It was £22 for my admission and free for Mya as she is under the age of 4. I'd rate Sealife as 8/10 but my day a 10/10! 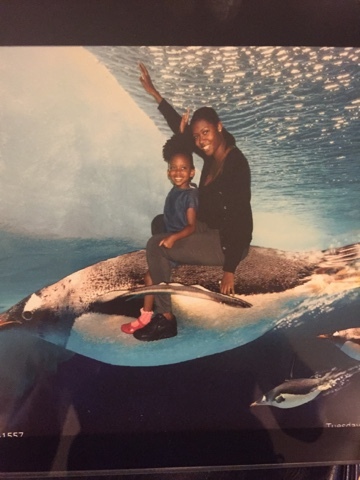 Sealife is a great place to take children and I'd recommend going if your children are nearing the age of 4. I want to take Mya to as much things she can get into for free as these trips can end up being so expensive. I wonder where our next adventure will take us.